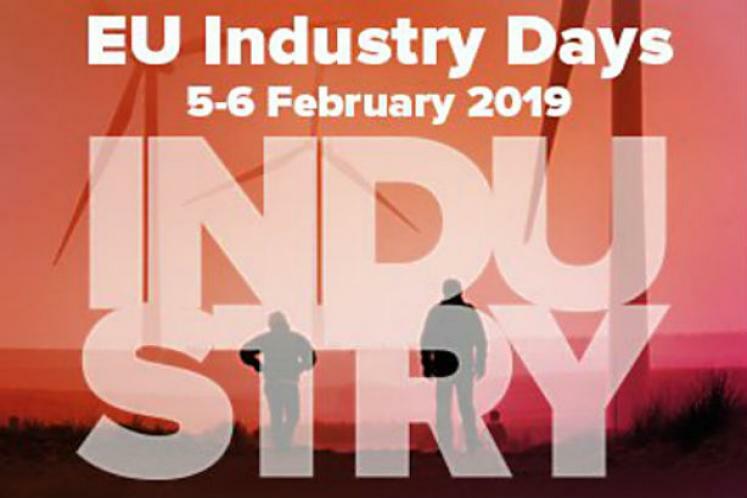 On 5-6 February, EOS took part at the at the EU Industry Days 2019 held in Brussels. The Industry Day is the Commission’s annual flagship conference on industrial policy that brings together key industry representatives, public authorities and civil society to discuss the future of EU industry against the backdrop of the Commission’s 2017 Industrial Policy Strategy. Mr Katainen, Vice-President for Jobs, Growth, Investment and Competitiveness; El?bieta Bie?kowska, Commissioner for Internal Market, Industry, Entrepreneurship and SMEs -who stressed that global economic development needs to be balanced by sustainability and fair business practices; and Margrethe Vestager, Commissioner for Competition, participated in the event, which will also welcomed Kristalina Georgieva, interim President of the World Bank, and Li Yong, Director General of United Nations Industrial Development Organization (UNIDO). · Speech by President Juncker. · Speech by Commissioner Bienkowska.